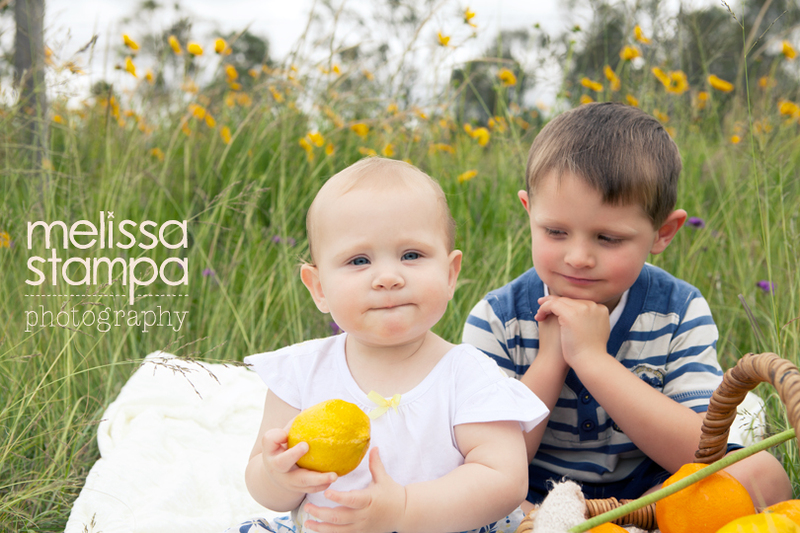 Today these two little gorgeous people and their mum came out to the studio to visit me and see if we could get some images of them. Little Miss was very serious today but as you can see she is still completely gorgeous anyways and Mr 4 years old tried knock knock jokes with me but I messed up the punch line! Oops! We had fun regardless. 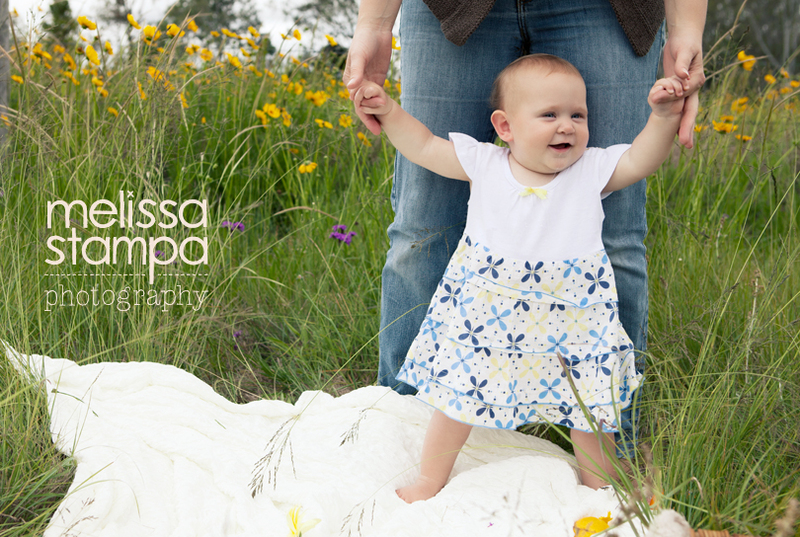 We even took an impromptu trip to the yellow wildflowers - pretty! What a pair of little cuties these two are! Gorgeous memories for a lucky mum and dad. 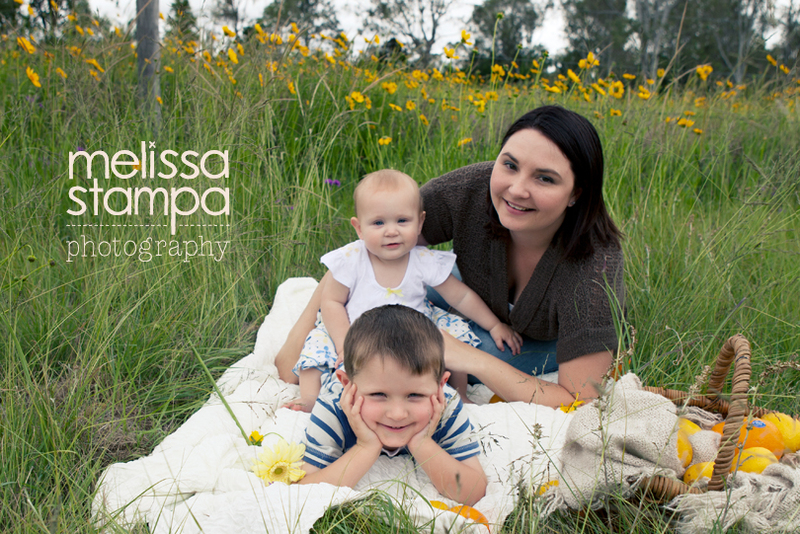 What special photos for thiws family - love the yellow field of flowers! So adorable! 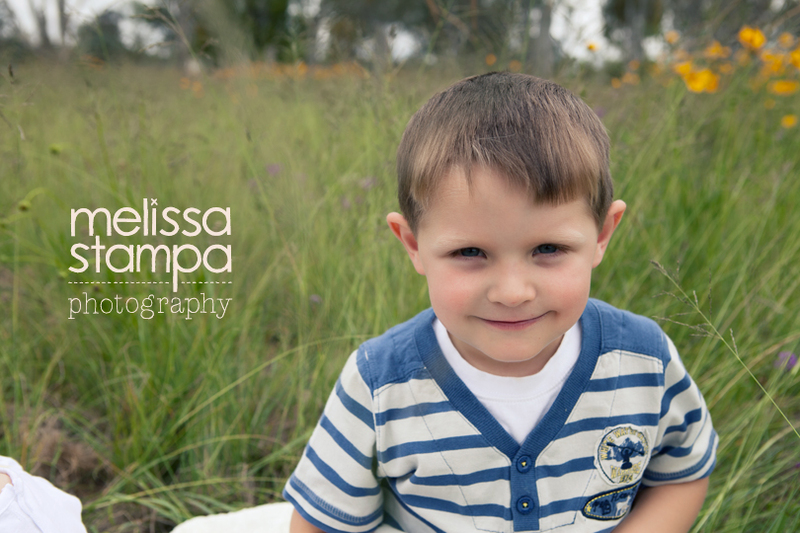 Love the field shots! Totally cute! 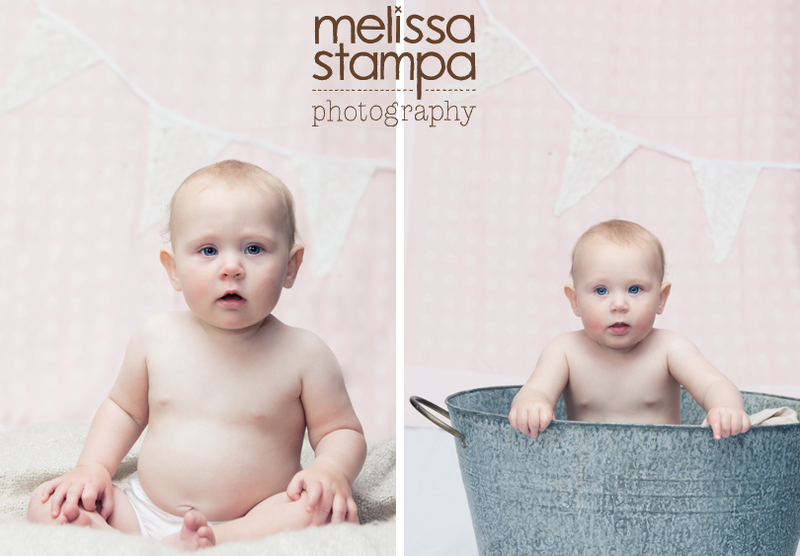 Love that one in the tin bucket! I adore these photos, what gorgeous children! !